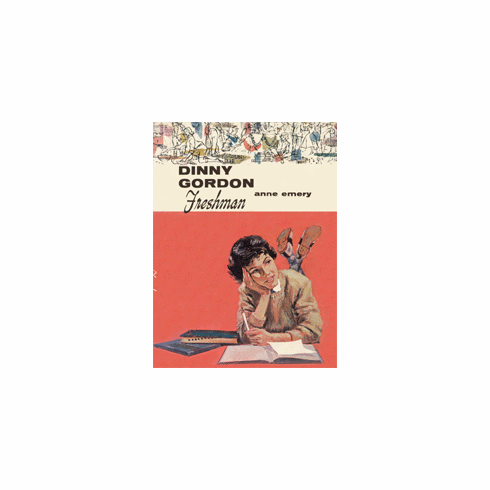 Dinny Gordon is a freshman at Rosemont High School. Dinny is hard at work earning money toward a trip to Rome. Although boys are not at the top of her list of interests, Dinny's friendship with a senior boy looks as though it might turn serious. Does a case of measles interfere with romance?